Stand Up Paddler Take On 240km Beautiful Zêzere River! Home Destinations Stand Up Paddler Take On 240km Beautiful Zêzere River! 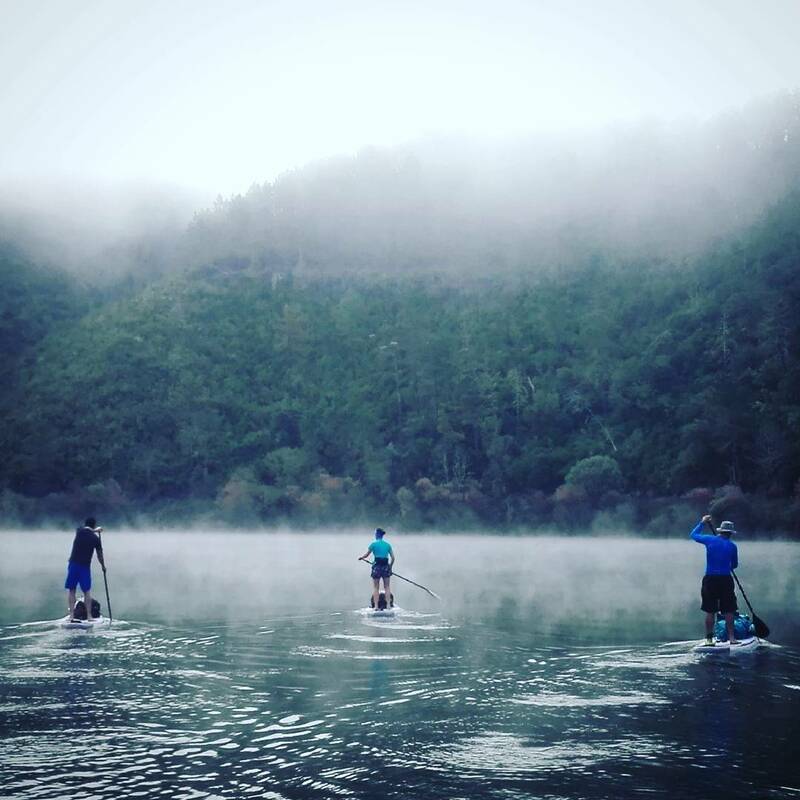 An international team of 4 men and 1 woman (including two Algarvians) are paddling down the Spanish Border across Northern Portugal to Porto on stand up paddleboards. They will be paddling the beautiful Zêzere River!. 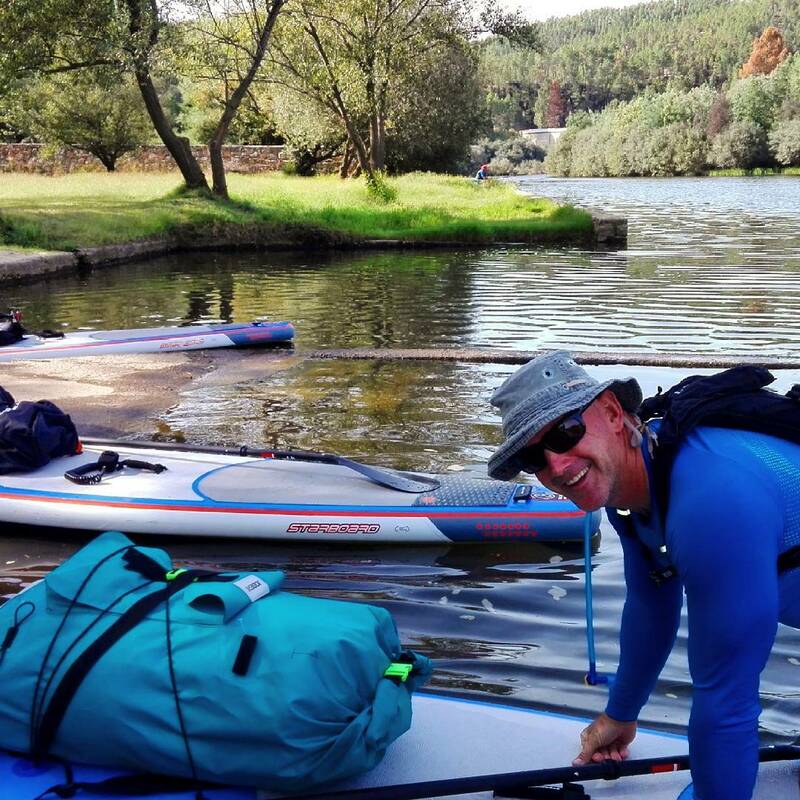 “We want to highlight the incredible adventures you can have with paddle boards”, says Nick Robinson, owner of Algarve SUP down in the South of Portugal. “Last year we paddled all the way across the Algarve over six days, this year it’s the Zêzere River! in Northern Portugal”. You can follow the five’s progress on their special website which includes a tracking map www.algarvesup.com/dourosup and links to all the social media updates they’ll be making. After the journey look out for a video to be released on YouTube. Algarve SUP has organized the trip and SUP Norte in Porto has helped tremendously with the logistics.